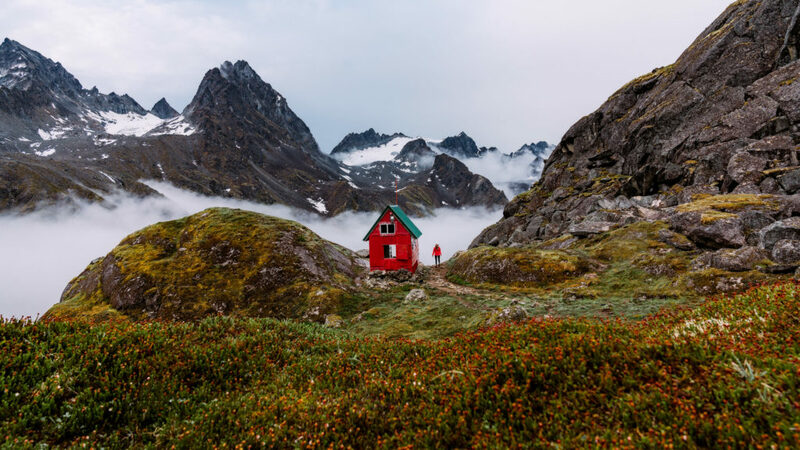 Alaska has endless opportunities for EPIC hiking & camping. Here are 5 day hikes, overnighters & multi-day trips you won't want to miss! Plus packing tips!